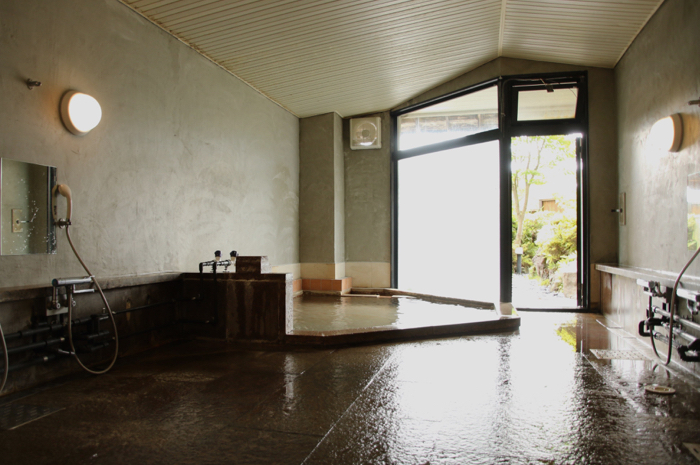 HYTTER boasts its inside and outside communal baths — both with Tateshina-Mimuro natural hot spring water (no added water, no heating and no circulation!). 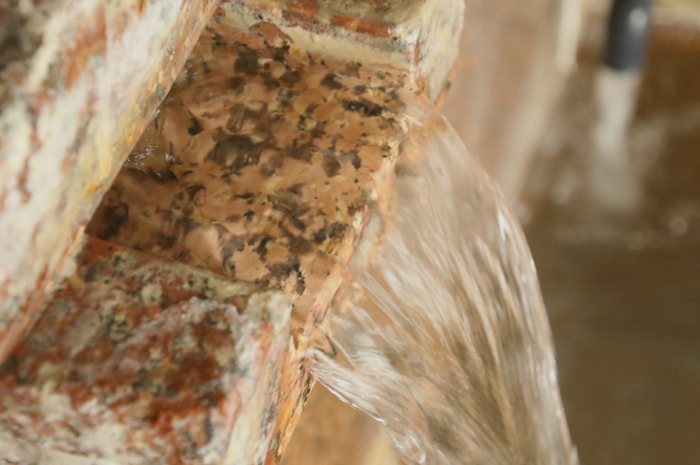 The hot spring has mild acidity with high temperature and is effective against various diseases and symptoms such as chronic skin diseases, digestive organ diseases, myalgia, joint pain, among others. All overnight guests can enjoy this Onsen from check-in to check-out, and drop-in guests are also welcome. 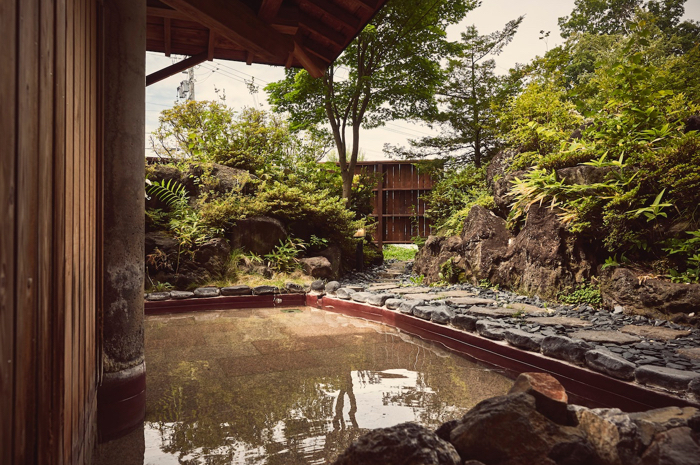 LODGE guests can enjoy the Onsen any time after their check-in until their check-out. CABIN and camping guests can enjoy the Onsen after their check-in until 23:00, and after 6:00 until their check-out. Outside guests can enjoy the Onsen from 15:00 to 22:00 (last check-in 21:00). The fee is 700 yen for adults and 400 yen for children 6–12 years old. Rental towel set is available for 300 yen. Quality: Sodium-chloride sulfate spring. Mild acidity, low tonicity, high temperature.